My commitment to you is to sell your home at the highest possible price, with the least amount of inconveniences and the least amount of hassle! Growing up in Italy, part of the family business was managing real estate. Now I have lived in Colorado with my own family for more than ten years; and in that time I have trained with the state’s top REALTORS. My agency provide one of the best cutting edge and advance marketing available in the industry. I believe in continuing my education I have my GRI designation, I recently earned a CIPS (Certified International Property Specialist) distinction and the CNE Designation (Certify Negotiation Expert) as well. I will price your home correctly. 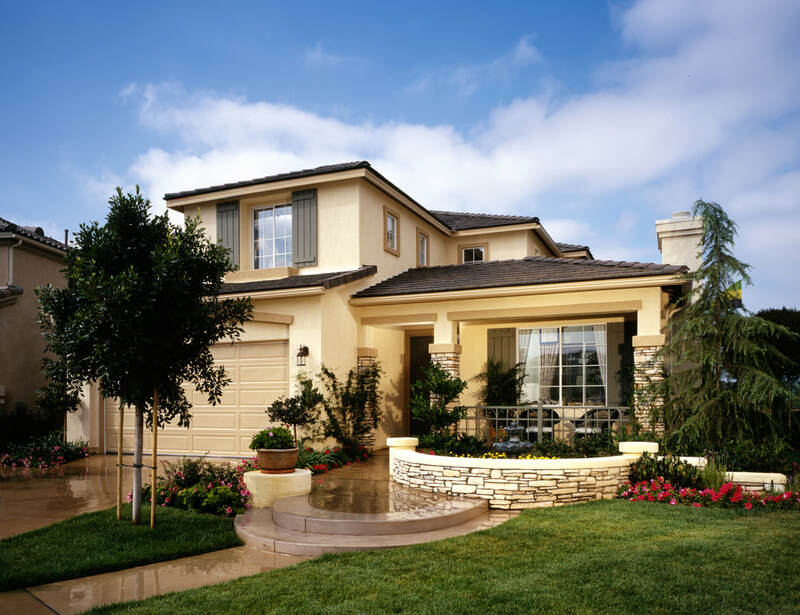 I provide my clients a Competitive Market Analysis to determine what similar properties in your area have sold for. This generally studies properties within a mile radius, with similar conditions, and that have sold within the last six months.Pricing correctly is of upmost importance in any market conditions. An overpriced home will remain on the market too long—costing you more money and making potential buyer bids tougher. ​I know the value of staging. My listing services include a professional staging consultation for all of my Sellers. As a REALTOR®, I sometimes visit up to one hundred homes per month. 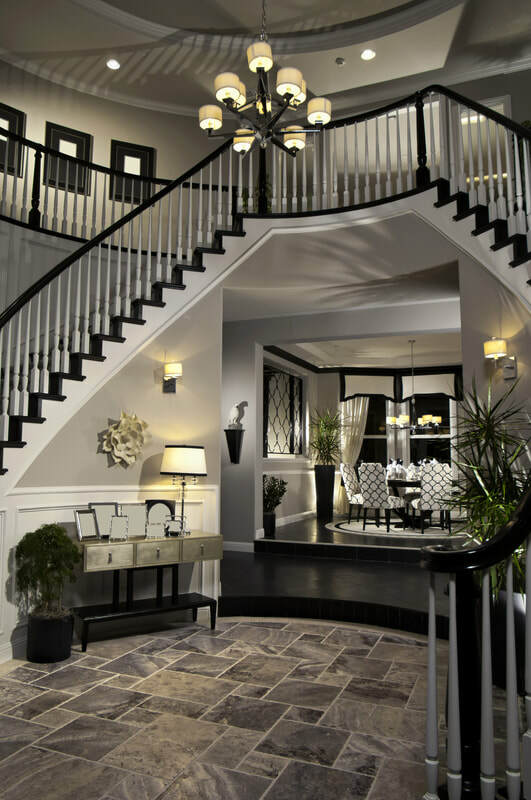 I have come to learn the value of properly staging a home. I can tell when a seller has been coached by a great agent—and usually those homes are the first to sell. 96% of home buyers search for listings online. 86% of them agree that photography is the most important feature when deciding to visit a home. This is why I have a professional photographer for all of my listings. Want an estimate of your home’s value? Click here or enter your address in the form below to access your House Value Report! 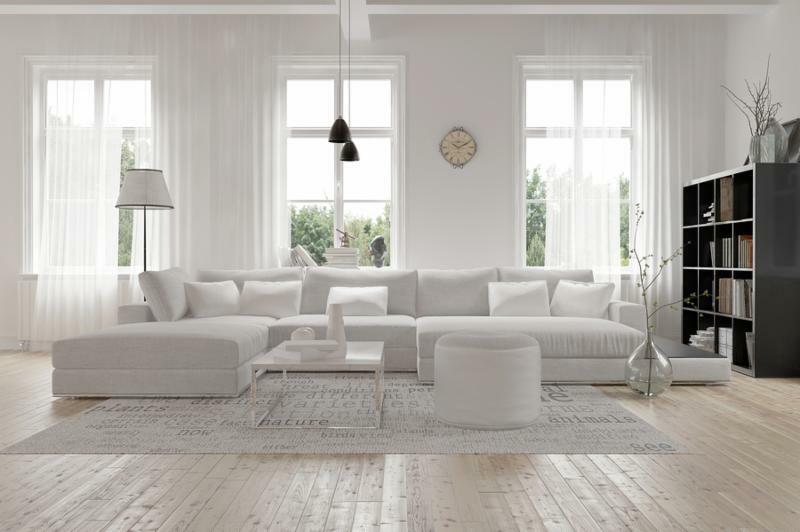 You can subtly influence potential buyers' attitudes toward your house by making them feel welcome and comfortable. 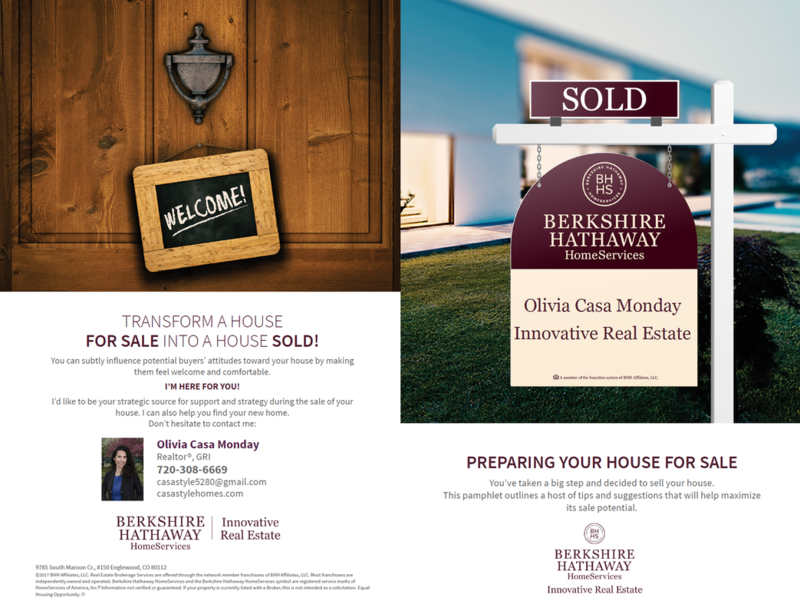 Click here to download a great article on how to "Transform a house for sale into a house sold." 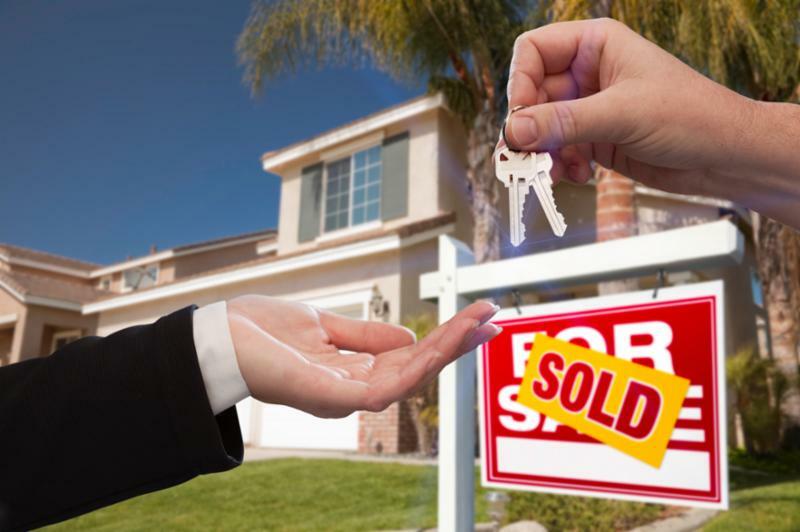 There are several steps involved in the home selling process. Before listing your home for sale it's a good idea to know what's coming next. Click here to download an overview of the key steps involved when selling your home. There are so many details to keep track of when moving that homeowners sometimes forget the little things—like filing the numerous change of address forms necessary to keep track of your accounts and assets. Click here to download a checklist to help you manage your upcoming change of address. I can walk you through pre-inspection. I have attended countless inspections with potential buyers. By doing this, I have learned many of the things that help sellers prepare for their own inspections. My agency has developed a custom inspection sheet; and as a Selling Agent, I personally walk-through with you to help prepare your home for the market and inspection. ​I’ve got an eye on the competition. Before we can properly set a price for your home, we want to review the competition in your area. During your Competitive Market Analysis, I study five to six homes of similar size, amenities, and location. The people that will view your home will likely be checking out these homes too. I’m backed by a powerful team. As your REALTOR®, I am your point person, best positioned to advise you and sell your home. But I also work with a dedicated team of professionals, and have extensive resource lists to assist you in all the steps of buying and selling. Feel free to ask for referrals for lenders, title companies, attorneys, inspectors, engineers, contractors, and more. You’re always better with good people behind you. I will promote your home. When it comes to selling your home, I pull out all the promotional stops. I know what it takes to catch the eyes of buyers, and I do the work to keep their eyes on you. Everything I create for your home will be professional and full color, including: an attractive "For Sale" sign; property brochures with professional photos; “Just Listed” postcards to be sent to potential buyers; cutting edge online marketing and social media; complete and corrected MLS listing; listings in local and even national portals; Facebook ADs, reverse marketing, open houses to invite people in, Buyers Match (Buyer Match allows me to accurately pinpoint the very best buyers for my listing), Syndications to Zillow, Trulia and other internationals outlet and much more. A lot of times, REALTORS have the reputation of being pushy or edgy. But to me, this isn’t as much a contract negotiation as it is a relationship. That’s why I start the process with listening, and I make sure we’re on the same page the whole way through. I love to work with people and will diplomatically negotiate a great deal for you—one that makes everyone happy and creates lasting, friendly relationships for everyone involved. In today market I hear a lot of people being afraid or not being able to buy something else. Call me today I have a very good system in place to help you with this doubt. Ask me about my cutting edge Marketing Plan, I have 3 levels that you can chose from. ​I am looking forward to meet you for a listing consultation.